Let music bring peace to the holiday season. Bagdad Cafe – I’m calling you. “Bagdad Cafe” is one of my favorite movies. It reminds me of love, magic, and the unity of human spirit. 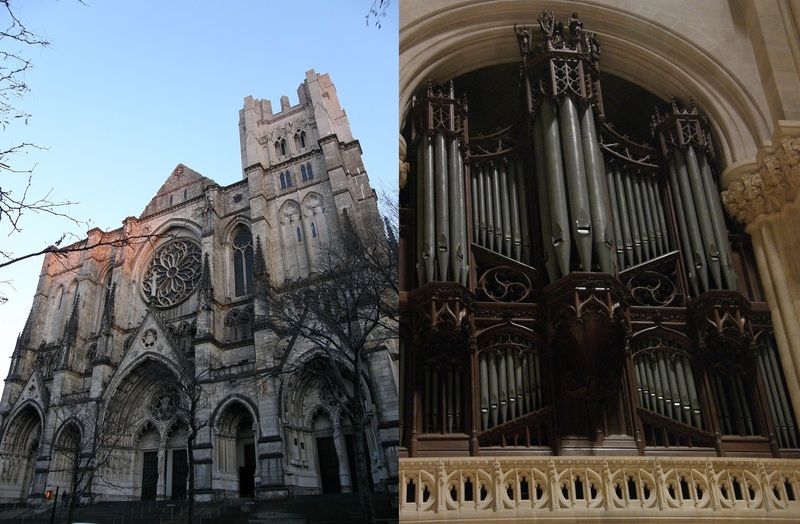 There are regular organ recitals at The Cathedral Church of Saint John the Divine, one of the largest cathedrals in the world. Inside this magnificent structure, one can appreciate not only the visible form of the building, but also the invisible architectural masterpieces made from musical notes – an organ performance.